SAWC and our partners at the Petersburg Indian Association have completed the second and final year of recreational beach monitoring at Sandy Beach Park in Petersburg. 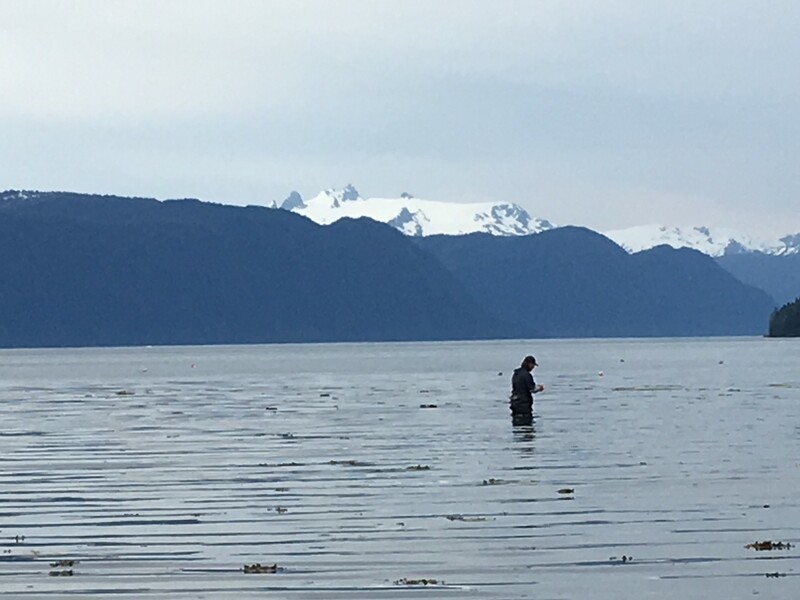 Funded by the State of Alaska Department of Environmental Conservation Clean Water Actions Grant, the 2-year program collected weekly water samples during the high-use spring and summer seasons to be tested for the presence of harmful bacteria. In the event of a bacterial presence above EPA water quality standards, the community could be notified of public health risks and informed once the water was again safe to recreate. This project has been funded wholly or in part by the United States EPA under assistance agreement number (CU-00J71801) to the Department of Environmental Conservation through the Alaska Clean Water Actions (ACWA) program. The contents of this document do not necessarily reflect the views and policies of the EPA, nor does the EPA endorse trade names or recommend the use of commercial product mentioned in this document.